Resident and Fellow Section - About Us 2 - The New York State Society of Anesthesiologists, Inc.The New York State Society of Anesthesiologists, Inc. Resident and Fellow Section - About Us 2 - The New York State Society of Anesthesiologists, Inc.
Cheng-ting (C.T.) Lee, M.D., is a Resident at Columbia University Medical Center. Dr. Lee has a background in community outreach and advocacy, prior to residency. 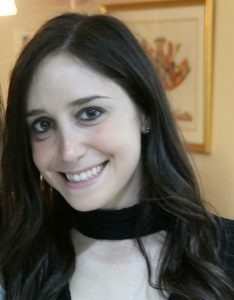 She helped establish the Needle Exchange Program in Dallas, Texas and served as an ASA Delegate and an American Medical Student Association representative at national conferences and legislative meetings in Washington D.C.
Erica Fagelman, M.D., is a Resident at Icahn School of Medicine at Mount Sinai. Her background is in psychology, and she became involved in community outreach while assisting medically underserved populations in medical school, administering influenza vaccines as part of the Students for Social Responsibility in Brooklyn, N.Y. She has a passion for leadership, serving as class representative at Mount Sinai, and recently attended the ASA legislative conference in Washington D.C.
Morgan Montgomery, M.D., is a Resident at Icahn School of Medicine at Mount Sinai. Her background is in biological sciences, and she became involved in physician advocacy in medical school, where she lobbied on behalf of patients and fellow medical students in her home state of Georgia. She has continued this work into residency, acting as media officer and now secretary for the NYSSA RFS. 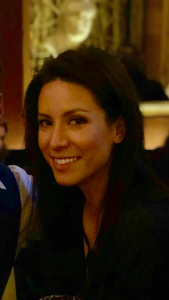 In addition to secretary, she is one of Mount Sinai’s chief residents and will continue her clinical education as a fellow in cardiothoracic anesthesiology. 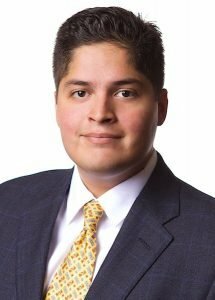 Gregory Yanez, M.D., is a resident at University of Rochester Medical Center. A native Texan, Dr. Yanez was a leader in his medical school’s anesthesia interest group. As a resident he has been involved in hospital quality improvement initiatives, PGA, and NYSCARF. He is is eager to keep resident and fellow section members informed of NYSSA advocacy, educational, and networking opportunities. Carlos Plata-Martinez, M.D. MPH is a CA-2 Resident at Icahn School of Medicine at Mount Sinai. 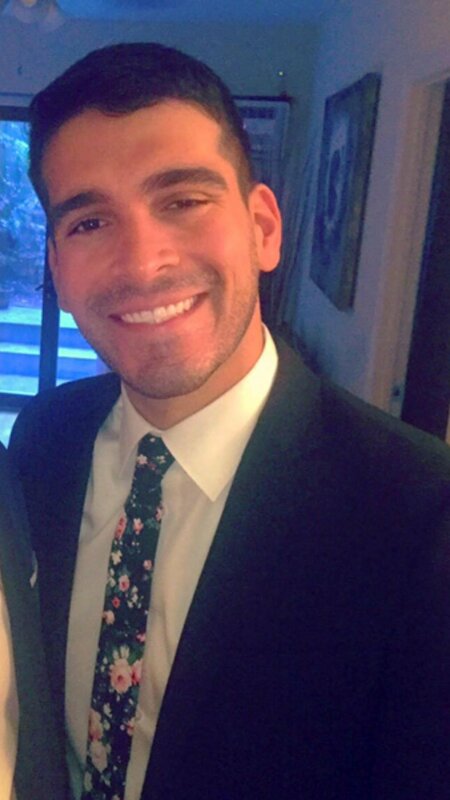 He grew up between Colombia and Texas but has now been in NYC for 11 years. 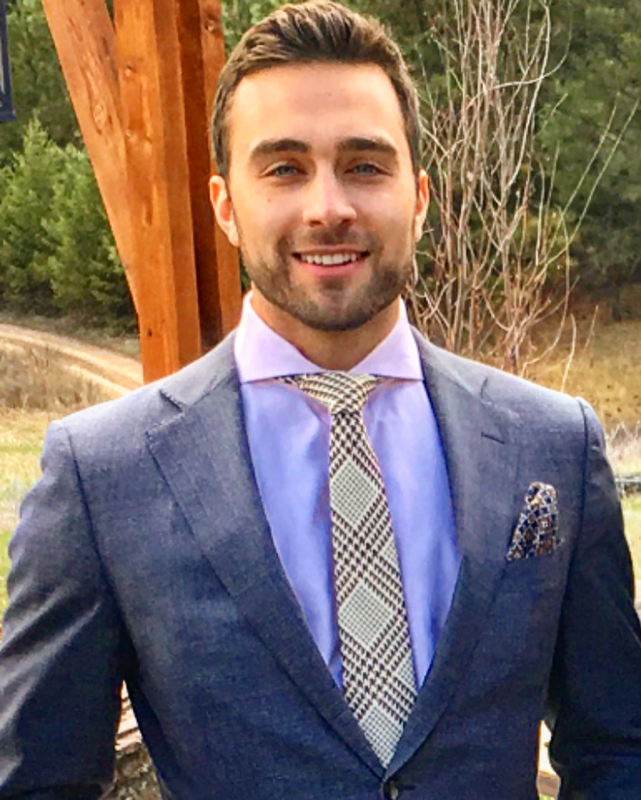 He became involved in community outreach working with Health Leads at Columbia University and continued developing his interest in healthcare policy by completing an MPH at Mount Sinai. He’s very excited to have been selected to be part of the NYSSA RFS Event Planning Committee. Hello! My name is Matthew Stratton and I am currently a PGY-2 at New York University. I was born and raised in Denver, Colorado, attended college at The George Washington University in Washington, D.C., and later medical school at Northwestern University in Chicago. I have been fortunate enough to have lived in several fabulous cities and New York has proven to be yet another. I am very excited that I have been selected to fulfill a resident officer position, and I hope to use this next year to further engage more of my co-residents and colleagues in the important work of the NYSSA.